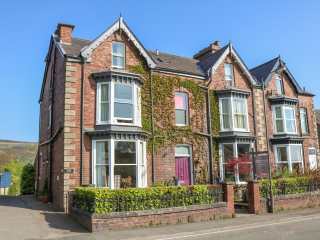 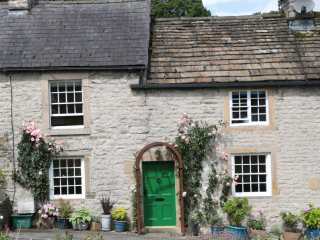 Found 19 holiday rentals in Castleton. 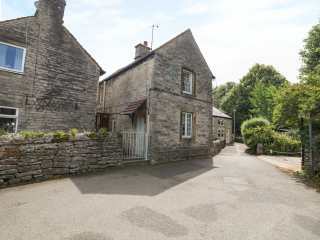 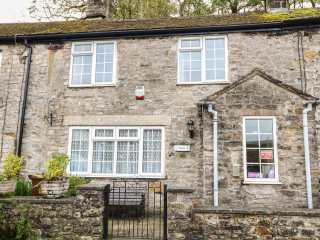 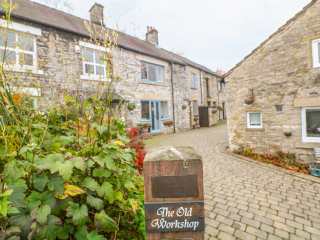 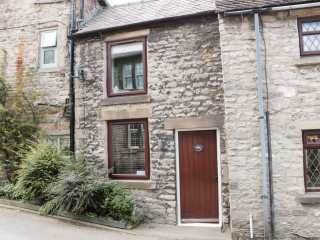 This stone cottage is located in the delightful village of Castleton and can sleep five people in two bedrooms. 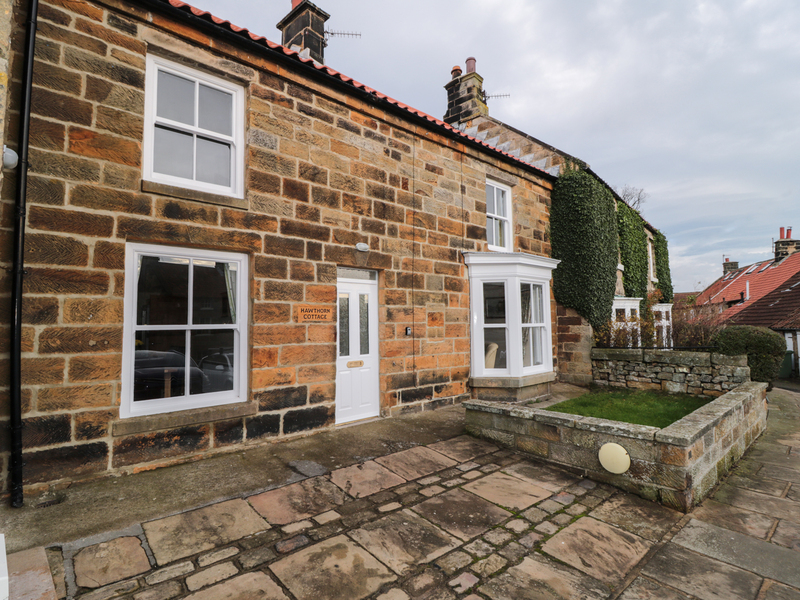 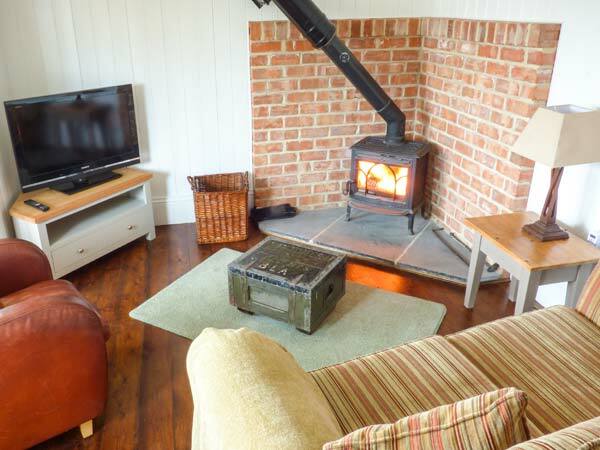 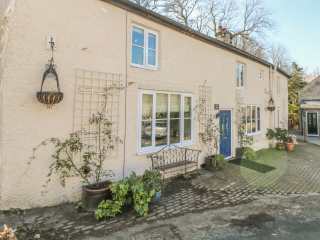 "This delightful detached cottage is situated in the ownerÆs grounds in a peaceful location on the edge of Castleton village, nestling in the heart of the North York Moors National Park and can sleep two people in one bedroom." 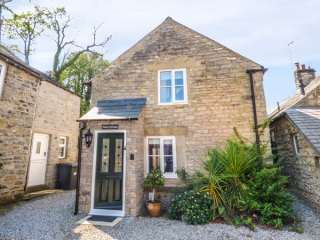 "This stone cottage is nestled in the lovely village of Castleton, in Derbyshire and can sleep four people in two bedrooms." 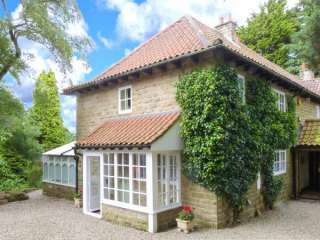 "This charming, Victorian cottage, attached to the owner's home, on the edge of Castleton in the North York Moors can sleep up to four people in two bedrooms. " 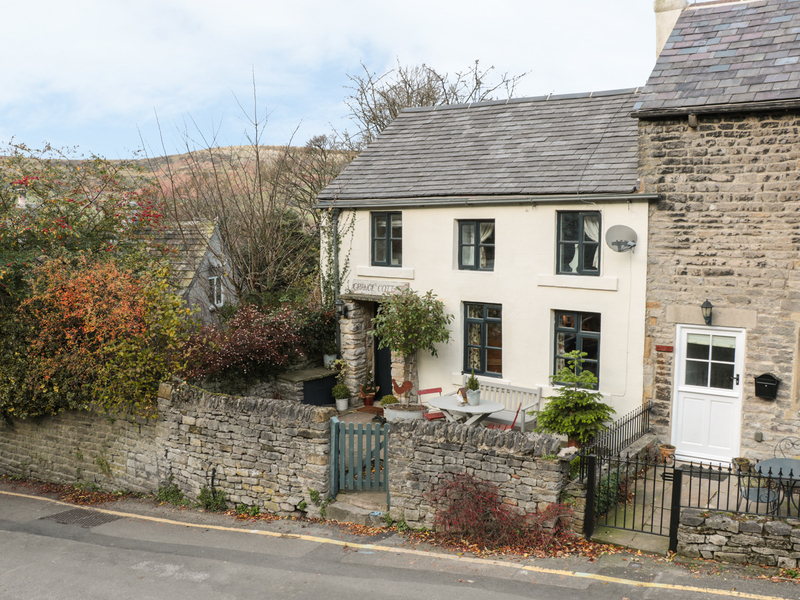 "This stunning detached stone-built country cottage, is situated in the heart of Castleton in the Peak District National Park and can sleep five people in three bedrooms." 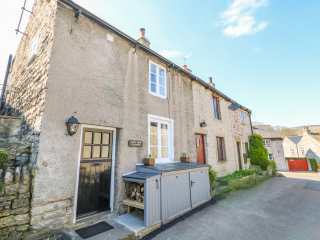 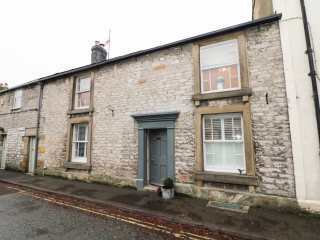 This mid-terrace cottage is in the village of Castleton near to Buxton and can sleep four people in two bedrooms. 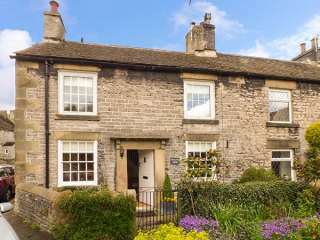 "This tastefully converted cottage rests in the heart of Castleton, in the Peak District and can sleep four people in two bedrooms." 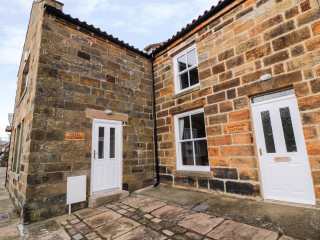 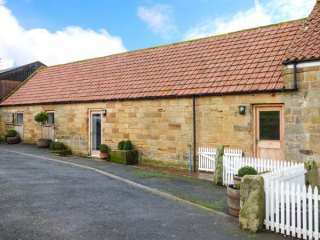 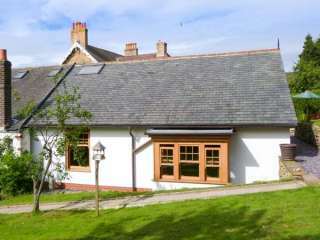 "This cottage is situated in the village of Castleton, near Guisborough, and can sleep three people in two bedrooms." 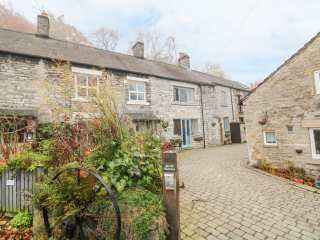 "This semi-detached, stone barn conversion is situated in Castleton and can sleep four people in two bedrooms. "